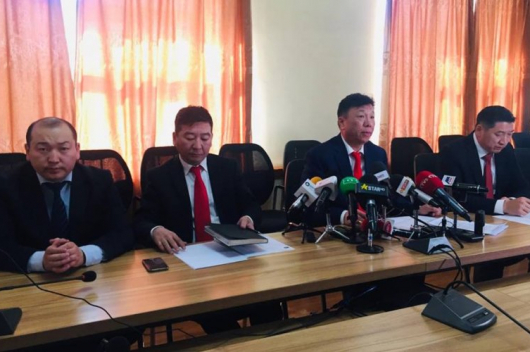 Mongolia’s National Emergency Management Agency (NEMA) has announced that the bodies of the four miners uncounted for after a gold mine collapsed in the central province of Tuv in late February have been recovered. 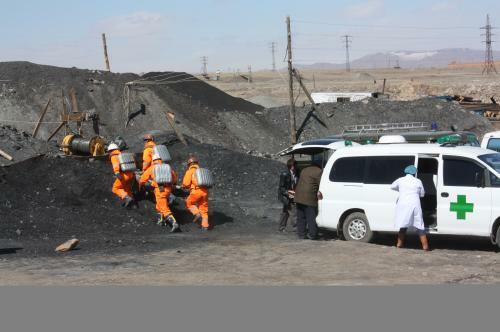 The four miners were uncounted for after the incident took place the open-cast gold mine operated by the company Eco Altan Zaamar in the Zaamar soum of the province on 28 Februray. 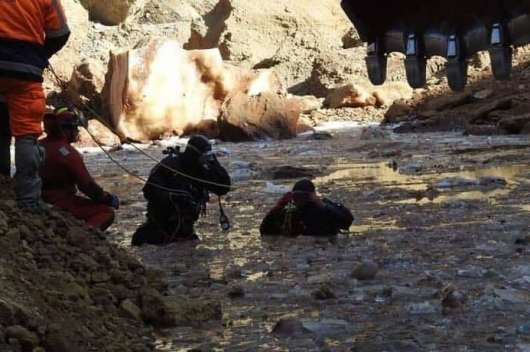 NEMA added that the last body was retrieved from the mine, which is around 80 meters deep and 100 meters wide, on Saturday morning, as at least 100 people, including NEMA rescuers, took part in the search for the miners. 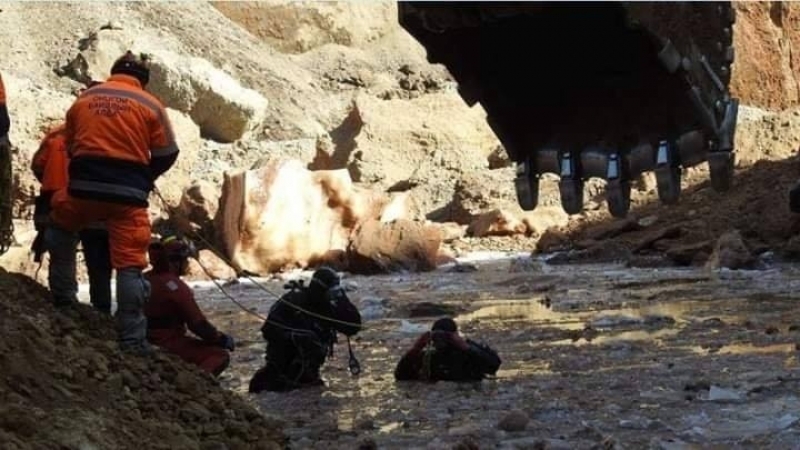 The reason behind the incident is yet to be determined.